Our 30th birthday invitations are the perfect way to invite guests to your special occasion. The range that we provide includes themed designs to match a specific type of party, designs that are perfectly suited to guys, and designs that are sure to appeal to girls. 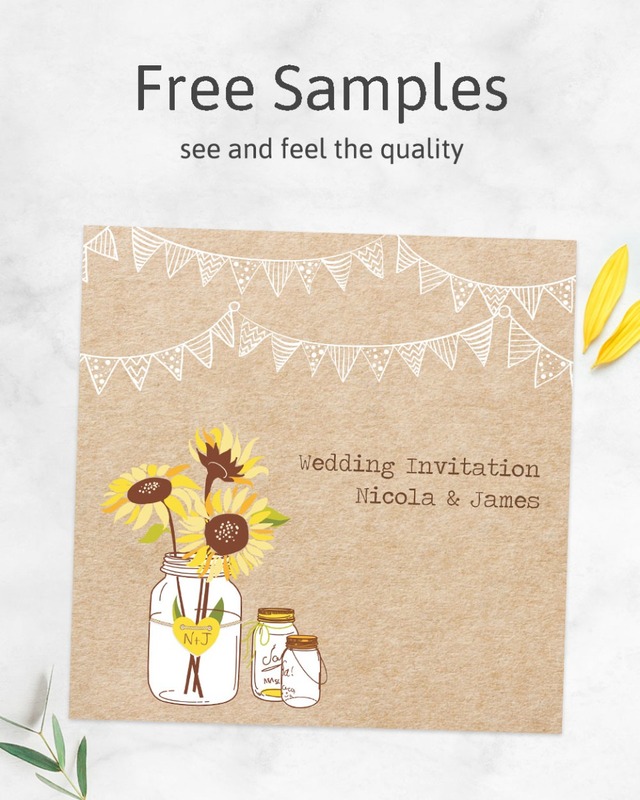 We also stock a number of designs that are perfect for shared celebrations, and a “use your own photo “option that’s perfect for anyone that wants truly custom 30th birthday invitations. We're also happy to create new artwork based on your chosen design, or can make tweaks to the colours, wording and fonts if you would like us to. We'll email you a proof within one working day for you to check before printing commences and will dispatch your order the same or next working day following approval of your proof. If you can't quite see what you're after, for your party invitations, just call us and we can talk through your needs and try to create a unique invitation for you.